Faced with beautiful things day in, day out are you curious as to what the Babyology team of mammas wishes for this Mother’s Day? Come see, you might just be surprised! For our Founder and Managing Editor Mandi, I imagine taking a moment to sit and indulge in a well earned cuppa at the end of the day is positively blissful. And now with her budget friendly wish gift of a Ceramic Cookie Dunk Mug (yes it has cookie storage!) – it can be a whole lot of fun too. Priced $33 from In A Glaze. 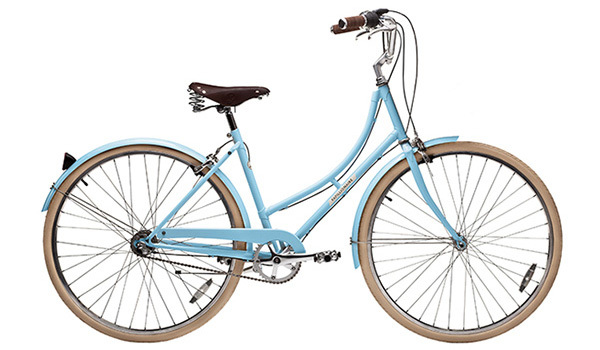 Mandi’s luxury pick is just as much fun, wanting to hit the streets riding with the family on a classically beautiful bike, the Sommer style bike from Papillionaire Bicycles, priced from $599. 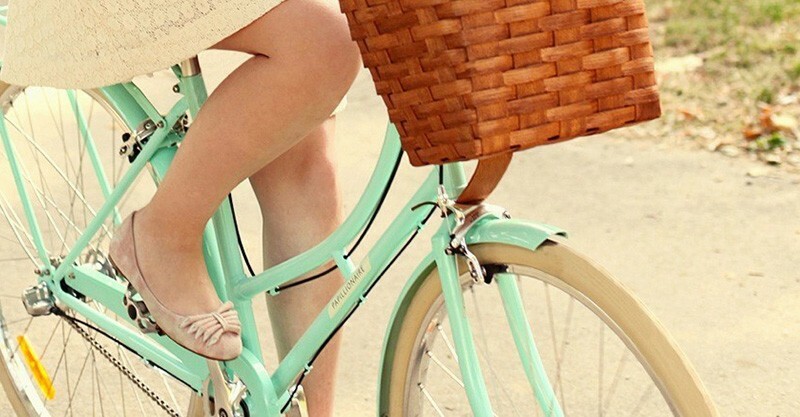 When not riding this pretty ride, it can double as a piece of art to be admired by everyone! At risk of proving she’s every bit the glamour mum, Nikki loves her signature red lip. With her gorgeous tribe at school now, they’re free of the threat of lipstick stained cheeks and Nikki can safely wear it all day long – for that she chooses this shade, Perfect Red, which really is the perfect shade. L’Oreal Color Riche Lipstick in Perfect Red is available from Chemist Warehouse for a bargain $18.40. 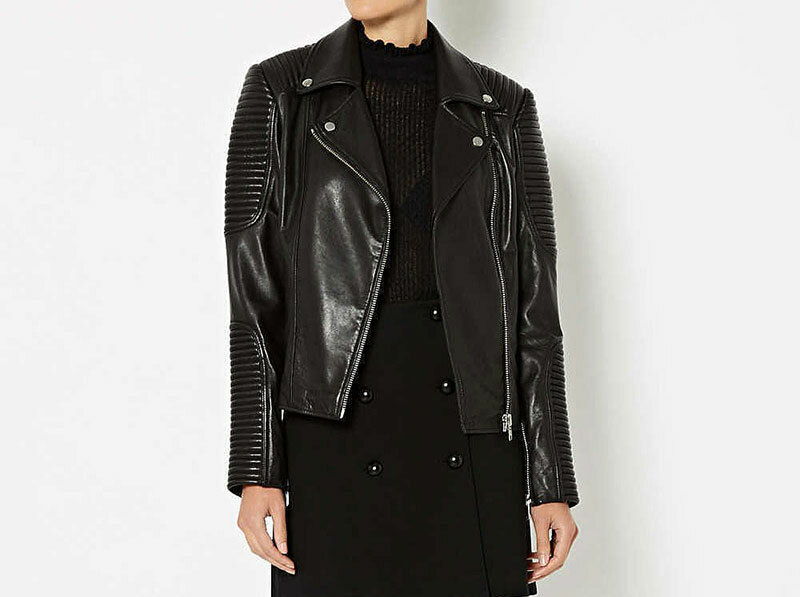 Just between us, Nikki’s dream gift is one she has recently given herself – all wrapped up and hiding under the bed for Mother’s Day morning is this luxe and beautifully cut Witchery Leather Biker jacket, $599.95, because all mums are rock stars in their own way! Leah’s luxe pick? 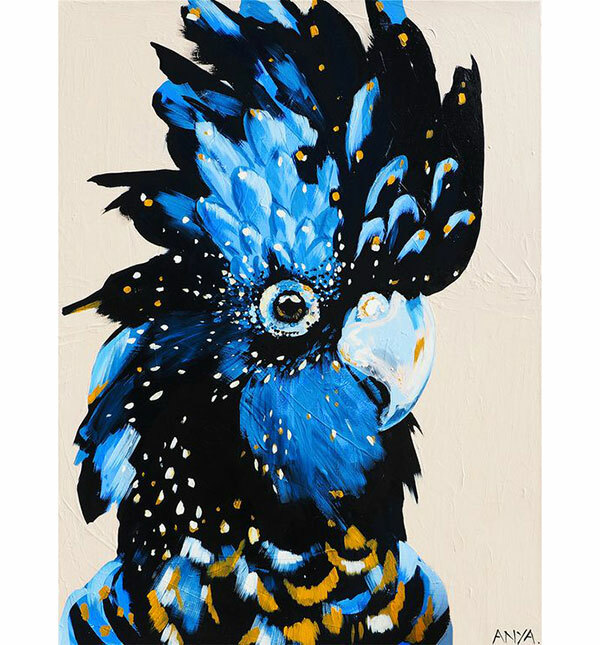 This cockatoo print from Anya Brock. Having first laid her eyes upon the original painting when wandering past the artist’s Sydney shop, the painting in all of its enormous and breathtaking glory certainly left a lasting impression. At $650 for the large size print, Leah says it won’t be gracing her walls any time soon but. Sticking with her feathered theme, Leah has recently become what she calls an urban chicken farmer – yep, her family have two backyard chooks! 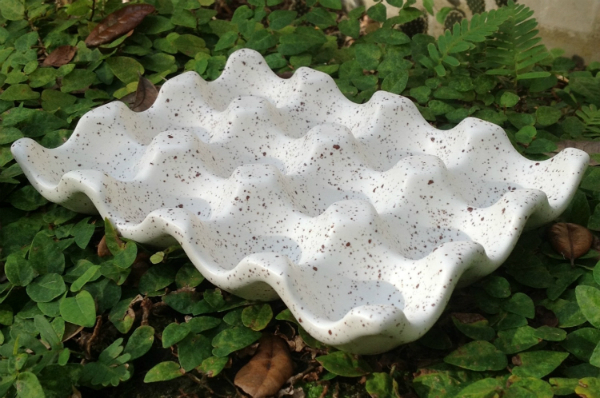 With free range eggs right outside her back door, she’s been longing for some kind of ceramic egg carton to hold their lovely eggs on her kitchen bench. This one from Etsy’s MuddyMe looks to be the goods for the googs and at $30 – is a much more reasonable price point! A serial tea drinker, Anita takes her brewing technique very seriously to the point much time is lost rinsing out her tea strainer. 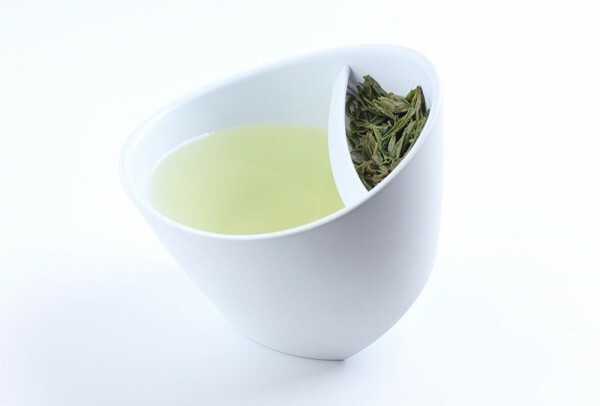 A loose-leaf girl at heart, the ridiculously clever Magisso Tea Cup, $42.10 is a front runner on Anita’s Mother’s Day wish list. 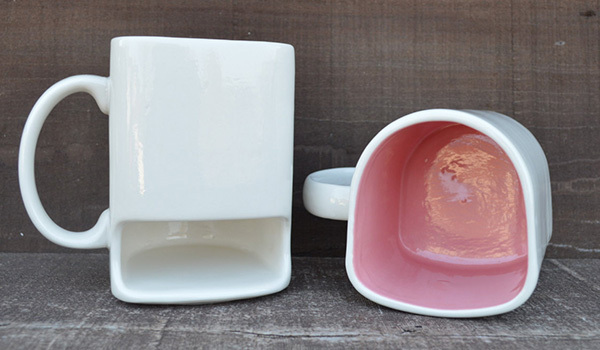 Tip the cup one way, it infuses, then tip it the other to drink – genius! No doubt lured by its sheer size and luxe looks, the buttery soft Wanderers Travel Co Le Parisien Tote, $299, has captured Anita’s heart for her more opulent gift wish. And frankly, I don’t blame her – that’s a bag to take you through the seasons in serious tote style. 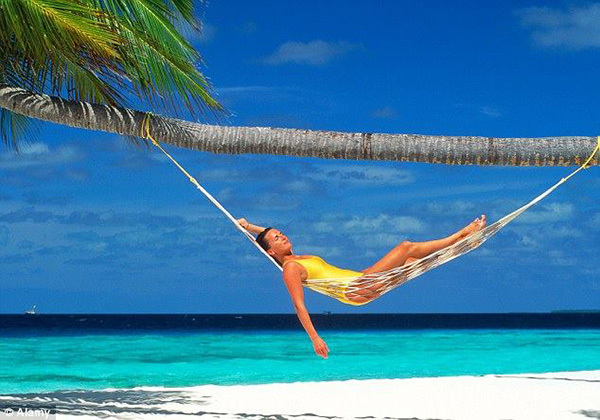 Living in the tropical paradise of Cairns, the one thing which could make a lazy beach weekend even more idylic is a hammock to relax into – and Jenna’s hammock of choice is the single size Siesta Hammock, $88.90 (which we’re sure will have room for her two cherubs too). Hats off to Jenna for her luxe pick, I’m completely jealous I didn’t think of it myself. 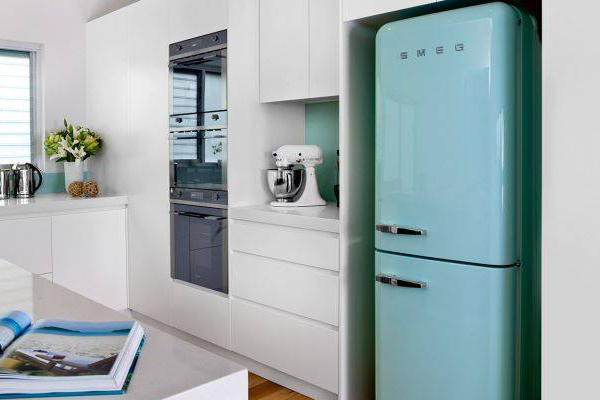 Fabulously frosty and rocking a retro vibe, Jenna chooses a stunning Smeg Fridge & Freezer, $4280. Though it’s likely to blow the budget out of the water, you deserve it, Jenna! 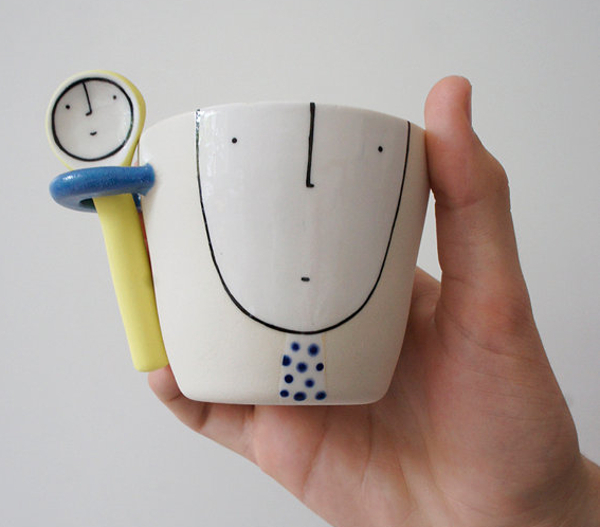 Not only will this cup and spoon nicely contain the daily dose of happiness that is a long macchiato, these quirky little handpainted faces will surely bring a smile to Natalie’s dial at any time of the day (yes, even at 6am). Hand-formed in porcelain by Vanessa Holle, this friendly little set is available in her Etsy shop, Vanessa Bean Shop, for $70. 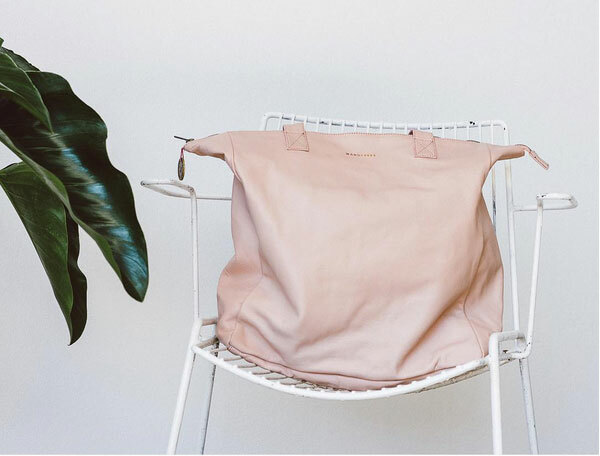 While she might not feel like a glamazon while watching her daughter swim inside a stuffy indoor swimming centre, at least her carryall will look swish. 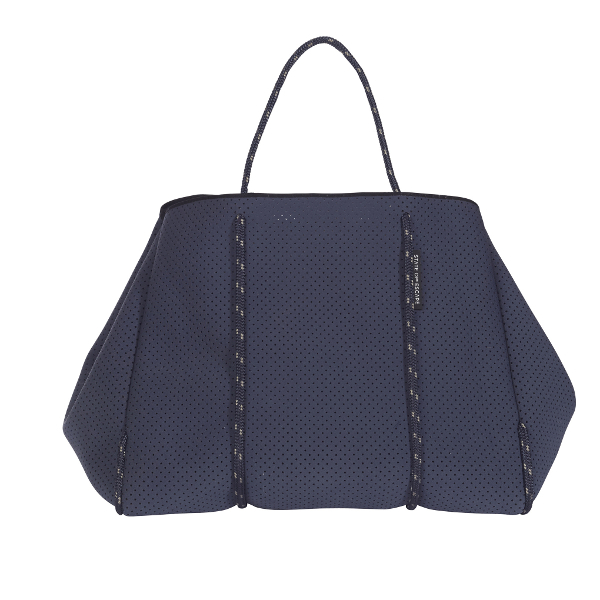 The neoprene Escape Bag from State of Escape is on Nat’s wishlist because it’s strong, lightweight and soft to touch. Add some sailing rope for the handles and there you have it – a bag that helps mum be organised while looking timeless and oh so chic. Designed and made in Australia, they’re $299. For Hayley’s dream gift, she picks this little beauty from Canon. 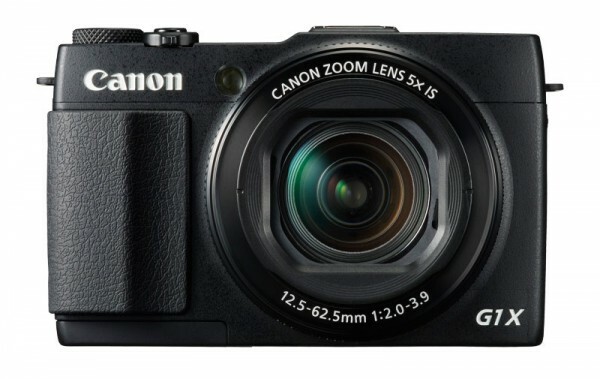 The queen of Canon’s compact camera range, the PowerShot G1X Mark II,$839, boasts all the bells and whistles you’d expect from a top of the range model and its Wi-Fi capabilities makes sharing those precious family snaps a cinch! In choosing her budget friendly wish gift option, Hayley’s perhaps keen to catch some extra comfy zzz’s this Mother’s Day, by picking the Need A Nap Sleep Tee, $59, from the guy who knows comfy pyjamas, Peter Alexander. Nothing sounds more delicious to Pili than a Mother‘s Day left alone to sew – and the tools of the trade make her ideal gifts. 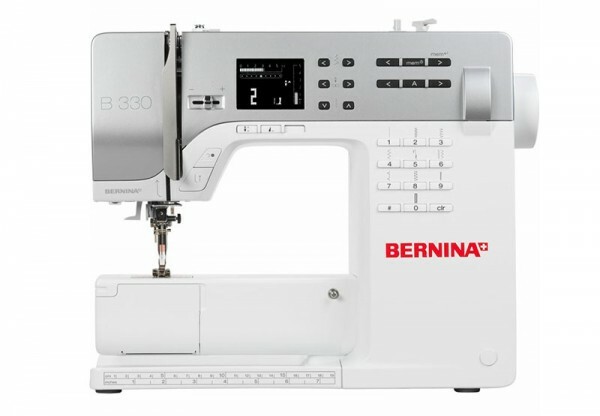 For something that’s almost as expensive as a flight home to her native Canada, Pili would love a lauded Bernina sewing machine. It’s said to be the best of the best, and starting at $1599, it better be! 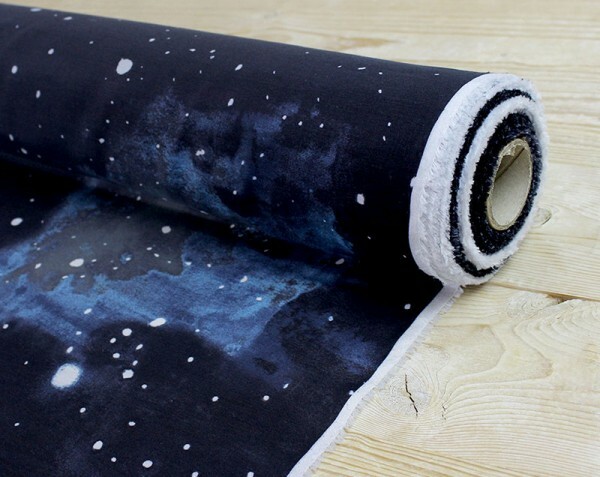 For her affordable gift, a couple of metres of The Fabric Store’s delicious Midnight Galaxy silk and cotton blend fabric, NZ$34 a metre, to make a new dress should keep her busy for a good while. For Kate’s luxury wish gift, she’s heading straight to the wardrobe department. It’s been almost two years since the arrival of Kate’s sweet baby and she’s no longer breastfeeding, has her body shape back better than ever (with added muscle thanks to carrying a toddler, yay!) and wants to celebrate – preferably in this stunning little black Francesca Leona Edmiston dress, $356. While Kate does point out the suggestion of a tin of cookies from Byron Bay Cookie Company, $32.95, might seem to conflict her luxury gift suggestion, she’s always up for a treat. Having lived in Byron Bay in her twenties, each bite of these delectable cookies is sure to be sweet with nostalgia. A diffuser that comes with bells and whistles including a light and endless therapeutic benefits; is on Kate’s list this year. Having already kitted out the kids’ rooms plus the living room, Kate would especially love one just for her. 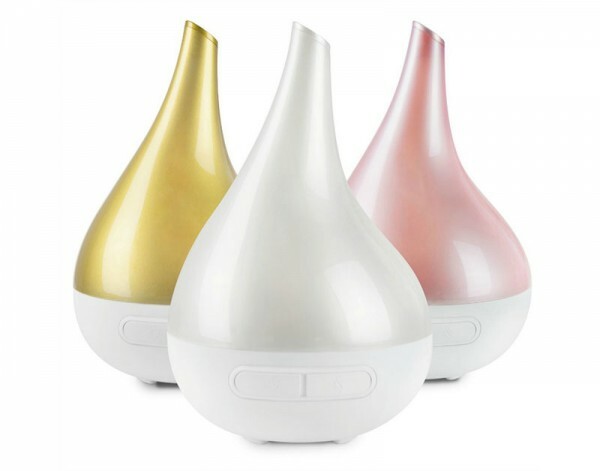 The new pearl Ultrasonic Aroma Bloom vaporiser is a beautiful shape and sophisticated colour that’ll no doubt fill the air with a spa-like aroma while removing nasty allergens, letting this mum-of-three-boys feel like she’s taking time out for her while she’s sleeping. An Aroma Bloom Diffuser is available from Lime Tree Kids, $99.95. Kate T’s choice of a grandeur gift is a sweet one – family photos. Kate says even though she’s still carrying a little baby weight plus the hubby took it upon himself to cut their four-year-old’s hair and it ain’t pretty, time is ticking by way too fast. 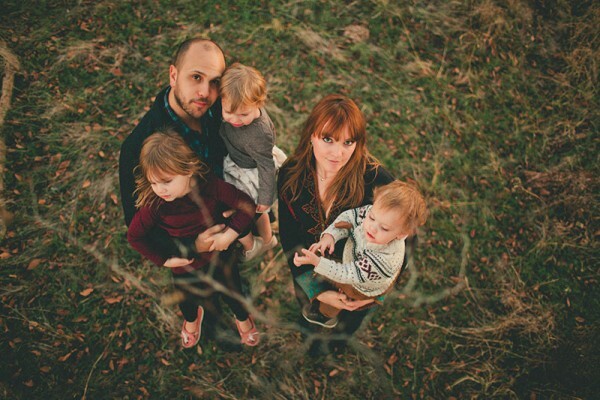 Having never employed the services of a professional photographer, not even for her wedding, Kate would love nothing more than an all out family portrait photography session. If she had the choice, it’d be by the very talented Dodge and Bel of Trigger Happy Images (that’s one of their fab shots pictured above). 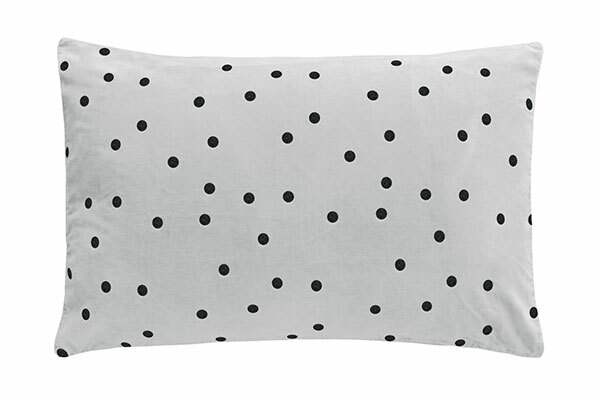 For myself, I’m wanting to spoil myself with a rather awesome Ice Grey Spot Velvet Pillowcase, $59 from Castle and Things – surely sinking into that rich fabric will ensure amazing sleep is had? My luxe choice? Short of requesting a certain barking something with four paws and golden hair, I choose this amazing Globe West Ascot Desk, $945, from one of my most loved stores, Norsu Interiors. A minimalist at heart constantly feeling the urge to purge, I love that there’s only the single drawer for storage – no hoarding allowed!